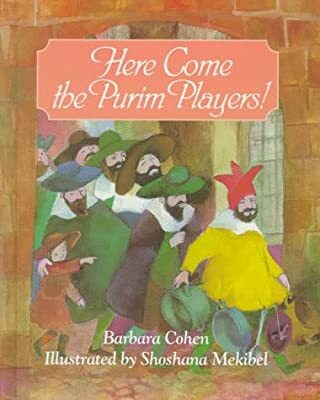 Books Set In: Here Come the Purim Players! Author: Cohen, Barbara Set In . . .